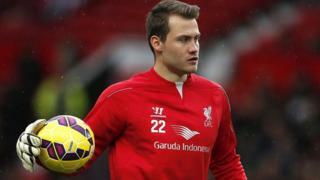 Liverpool manager Brendan Rodgers says he expects Belgian goalkeeper Simon Mignolet to return to the team a better player. 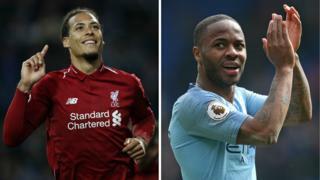 The 26-year-old has not featured in the first team since being left out against Manchester United on 14 December following much criticism of his form this season. Rodgers says Mignolet's response to being dropped "has been fantastic" and adds that he has not "lost belief" in the former Sunderland keeper.